Atlantic Brain & Spine provides comprehensive neurosurgical services for Northern VA and the greater DC area. Our top-rated surgeons are board certified and trained in the latest, cutting edge technology. 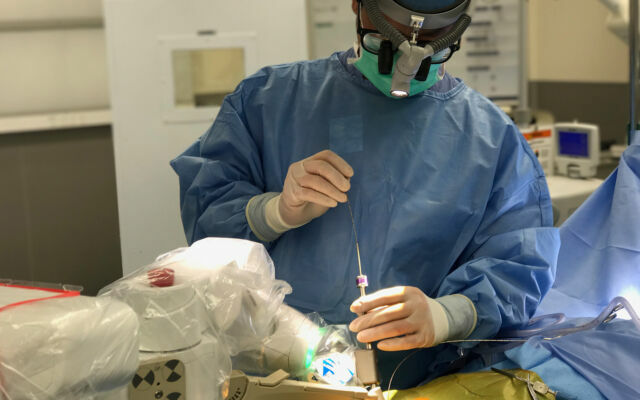 Endoscopic spine surgery is a minimally invasive procedure that uses micro incisions and specialized tools to address spinal conditions with greater accuracy, more safety and better results. 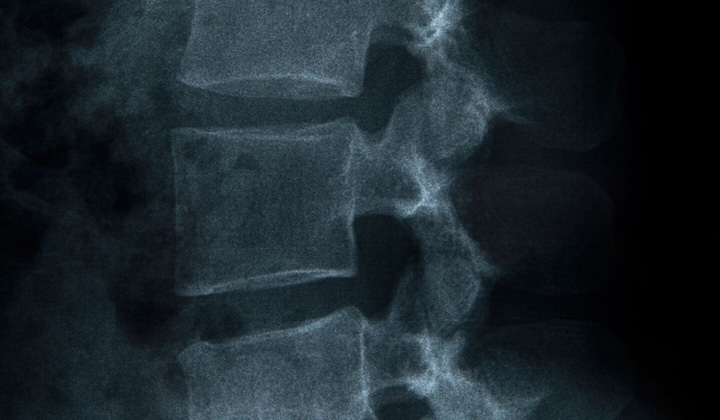 By minimizing tissue trauma during a spinal surgery, patients experience shorter hospital stays, and faster, less painful recovery periods. 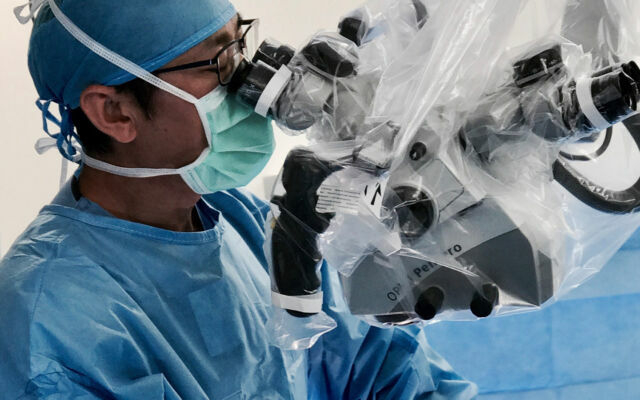 Robotic spine surgery allows our surgeons to exercise an incredible level of precision, well beyond standard capabilities. 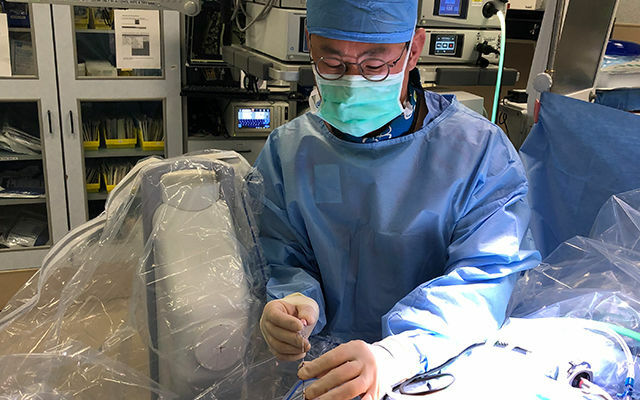 A graduate of both Yale and Stanford, Dr. Jae Y. Lim is a board-certified neurosurgeon who specializes in minimally invasive techniques that significantly reduce surgical impact and recovery times. 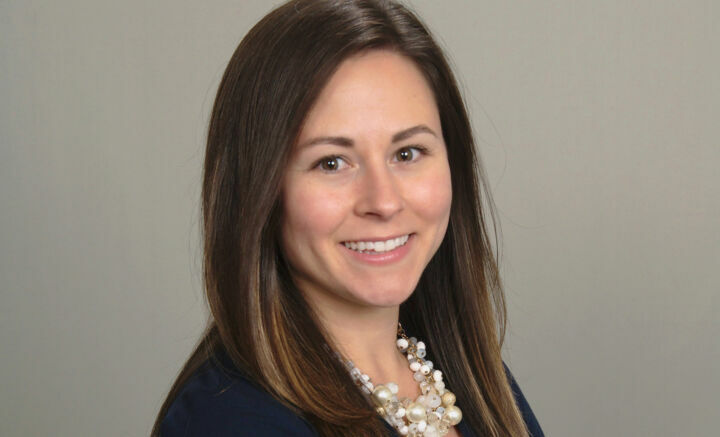 Meghan A. Martin joined the Atlantic Brain and Spine team as a board certified family nurse practitioner in 2016. She assists with initial patient evaluations, provides perioperative care, and performs post-surgical follow-ups. Meghan holds specialty certifications as both a critical care registered nurse and as a neuroscience registered nurse. 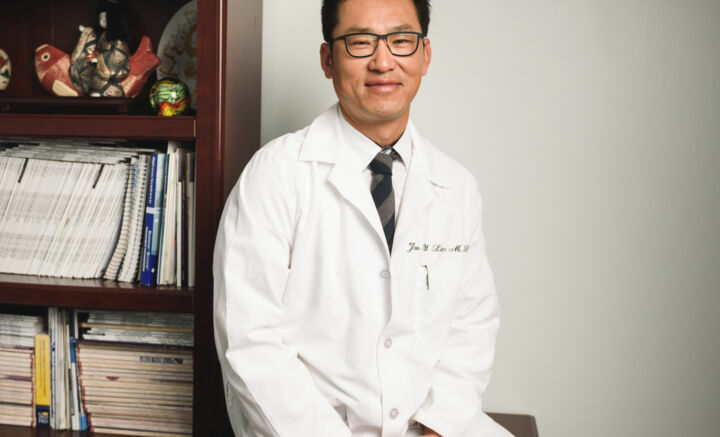 Dr. Lim has been named a 2018 Best Doctor by Northern Virginia Magazine.